Salt Lake City native Ryan Innes, and alumni of NBC’s The Voice is excited to announce the release of his debut full length album –THE INBETWEEN- due out on March 23. The soulful and groove-filled first single “I Need a Lover” is out now worldwide. THE INBETWEEN is available for pre-order via Pledgemusic HERE. Innes has been involved in and around music his entire life. He is a classically trained pianist who grew up singing in the Phoenix Boys Choir, and in local church groups. Although he enjoyed performing in these settings, the traditional and classical music didn’t quite connect with him on an emotional level. It wasn’t until he was introduced to R&B that Innes began a deep and personal involvement with music that would begin to change his life. Innes continued his connection and love for music but didn’t start to take a serious look at pursuing music as a career until his early 20’s when his life took a dramatic turn. He had just finished a Pre-Med degree only to realize he wasn’t passionate about science, while also going through a broken engagement. Music is what pulled him through, leading him to dive head first into at the music program at Brigham Young University in Provo, Utah, a city that has become a mecca of emerging talent, producing such artists as Imagine Dragons, Neon Trees and Lindsey Stirling. Innes gained tremendous popularity in the local music scene in Provo, enabling him to quit his serving job at Red Robin and focus on music full time. In 2013 he took a leap and auditioned for NBC’s The Voice receiving a four-chair turn from the judges. He chose to work with Usher and spent his time on the show being mentored by Usher and Pharrell Williams, the experience of which was like getting a crash course PHD in music and performing. 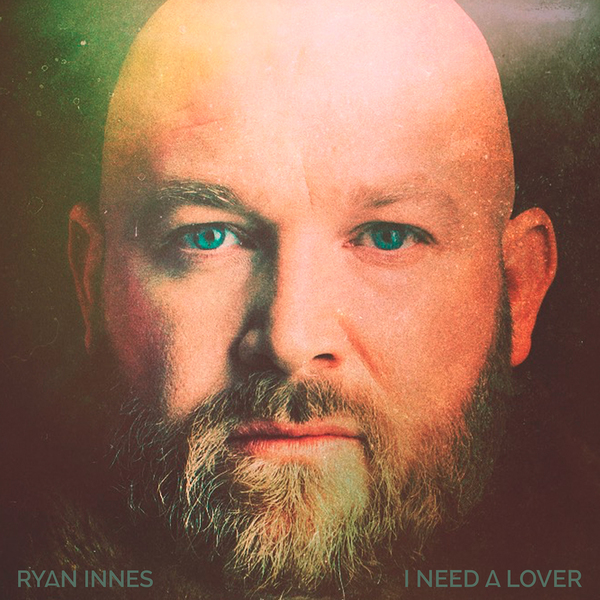 After The Voice, Innes returned to Utah to focus on writing what would become THE INBETWEEN, and co-writing with artists such as McKay Stevens and Nate Pyfer who co-wrote Kaskade’s 2014 grammy-nominated track “Atmosphere”. Having observed that most songs are written either about the lowest parts of life, or the highest parts, he decided to focus on that gray area in between the two extremes. The emotional space where we live most of our lives, and thus the concept for –THE INBETWEEN -was born. The album as a whole takes the listener on an eclectic sonic journey through eleven expertly crafted songs. From New Orleans drenched horns on “The Same Night,” the ethereal electronics on “Show Me What’s Real,” to the guttural percussion of “Crazy Wonderful” and the lush string orchestrations of “So Far Away,“ all layered with Innes’ distinctly emotive voice, proving that the in between of life is not so gray after all, but full of vibrant colors. Older PostSTAL RELEASES "THE CRIME"